In the era of McMansions, bigger and better homes became all the rage. Now, between the rising cost of housing and a growing desire to have more freedom, economical homes are becoming the future. 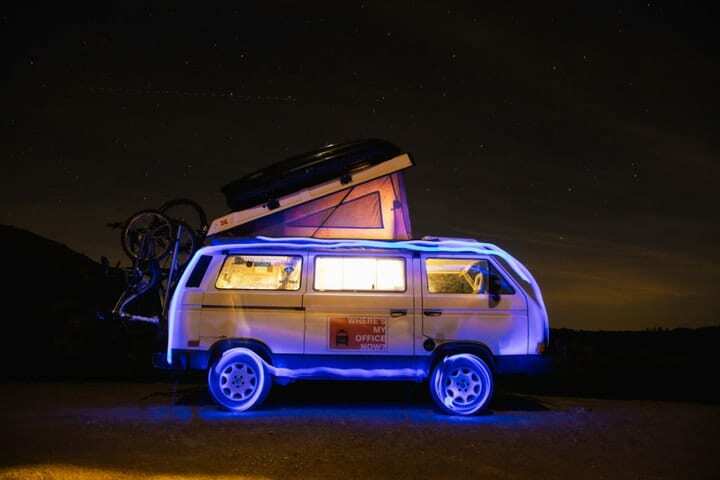 Compact living is springing up all over social media (aka #vanlife), and more and more people are finding creative, cost-effective ways to turn everything from a van to a bus, to an airplane into a micro-luxurious dwelling. What are the real costs of these conversions? What about upkeep and other expenses? We’ll break it down and you can decide if traveling the country with all the comforts of home is right for you. Lindsay is a lifestyle writer with a degree in Creative Writing from the University of San Francisco.